Everyone wants to be healthy and look good, and your smile is an important part of it. 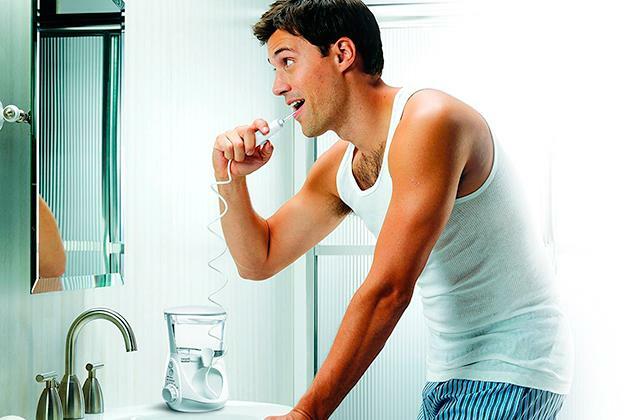 If you'd like to keep it healthy and charming, an oral irrigator would come to help. In this review, you'll find the most popular and effective irrigators available for sale. 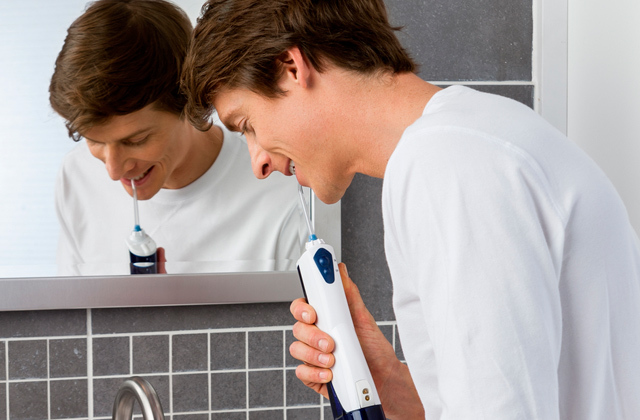 The best thing about Cordless water flossers is their portability. This device doesn't take much space on your sink and can be carried in a luggage bag with little compromise on space. If you take care of your oral cavity and want to get thorough water flossing even on trips, a battery-operated model is the best option for you! Taking care of the oral cavity is not only about a beautiful smile but also about overall health. With an electric water flosser at hand, you’ll be able to prevent cavities and gum diseases more effectively than with a single toothbrush. We’ve reviewed the five top-rated models so that you could choose the best electric flosser to fully meet your needs. Wearing dental braces might lead to serious oral health problems caused by the plaque. The easiest and the most efficient way to remove all of the plaque around the braces is to use a water flosser. 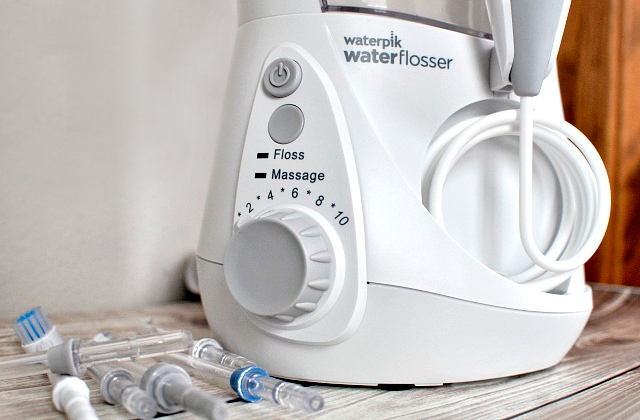 Below, we’ve selected the top-selling models to help you choose your perfect oral irrigator. Flossing is essential for a healthy and clean mouth. It’s also not a secret that flossing is much easier and more efficient than a dental floss. 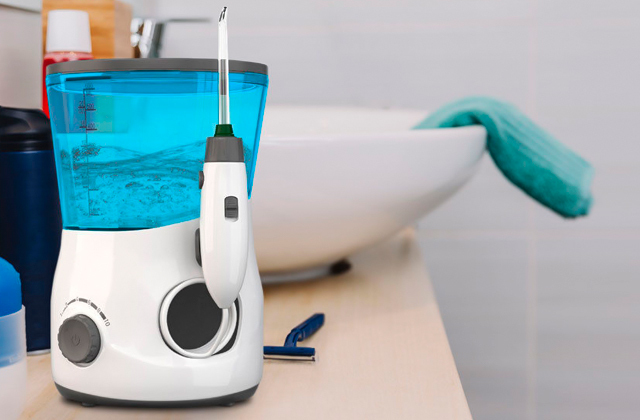 Below, we’ve rounded up the most popular corded and cordless oral irrigators produced by a renowned Waterpik brand so that you can look through available models and choose the best one for your needs.